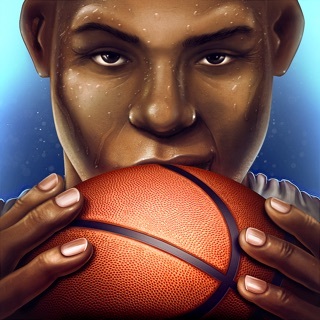 The most exciting basketball shooter with game changing power-ups! 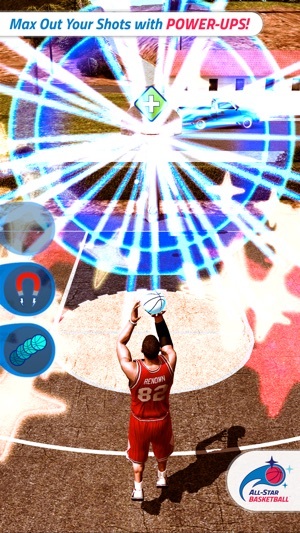 Shoot hoops, earn gold and customize your pro basketball player! 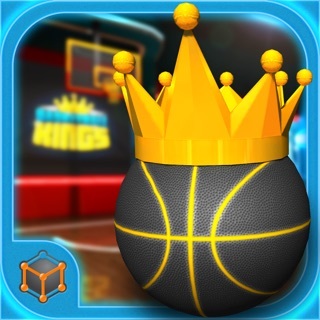 Travel around the world and dominate the court in ALL-STAR BASKETBALL. 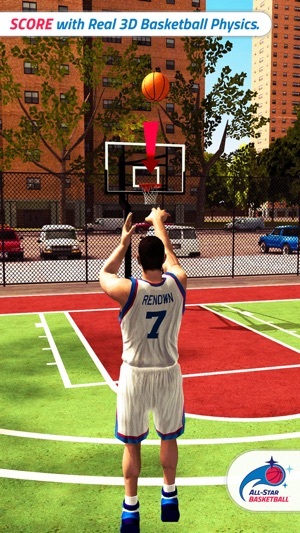 Play online against real human basketball rivals including those on Android. Dominate the competition with your shooting skills & accuracy. Drop dimes and nail the swoosh shot all day long. 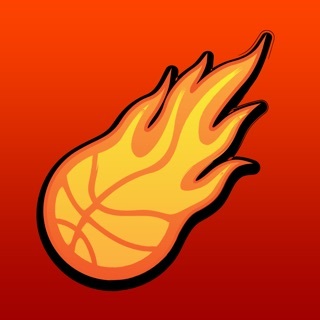 Boost your score and light the ball on fire for big points in REAL-TIME! 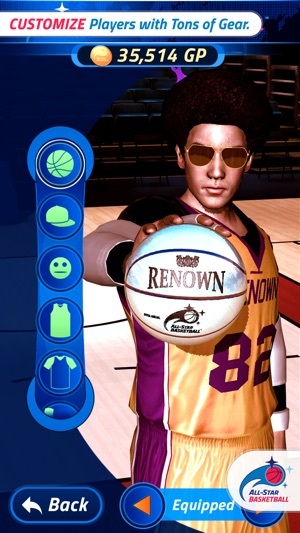 The best looking basketball game on mobile with models designed and created by an artist from the Tekken series by Bandai Namco. 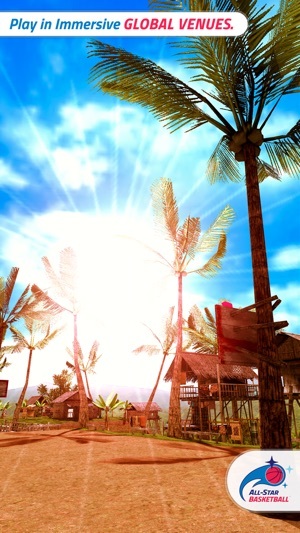 Unique 3D environments created by an artist from DiRT by Codemasters. Console quality graphics in the palm of your hand! Play online against others in real-time. We don’t use bots. When you connect, it’s to another live player! Can you handle the pressure and come out on top in a fast paced shootout? Gear up like a basketball stars! Tons of customizable items for thousands of possible combinations. Win gold, unlock swag and new balls to show your personal baller style. Unlock power-ups to boost your score & stack them for insane point combinations! Use your gold to unlock new basketball courts around the world. Exotic locations from South East Asia to the world famous Holcombe Rucker Park in New York City where some of the most famous NBA pros developer their basketball skills. 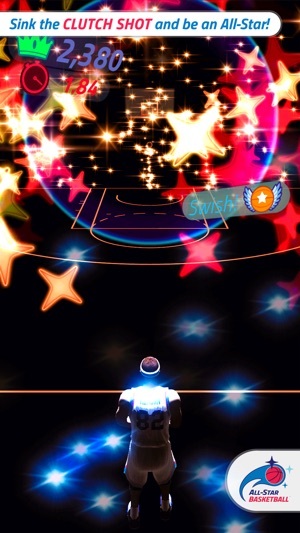 Thank you for playing our mobile basketball game, All-Star Basketball! 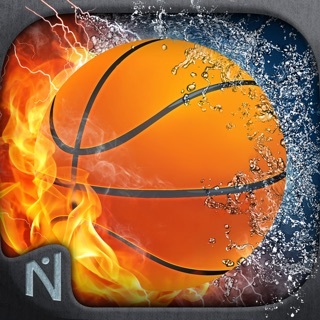 One of the best games I have ever downloaded if you want a fun entertaining basketball game download this. There are multiple locations to shoot at and multiple game modes from a 3 point shoot out to a game were you only get 10 misses. 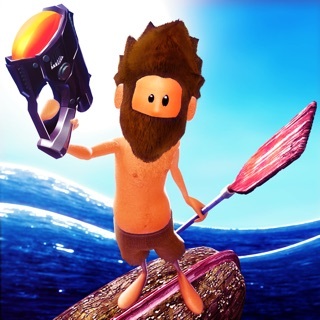 The gameplay is fun and the graphics are really good. This is a must download. Pretty cool game, graphics are good, functions are pretty good, options are not over done but I can't seem to play online battles, is it because no one else is playing online? Ok I was doing an online match. At first everything was fine but then it lagged out. My phone screen just showed grey and the title screen. And when I took to a Apple Store they said it was broken. I got so mad that this game broke my phone. A month later however it got fixed and everything was alright. However I am never playing this game ever again knowing it could break my phone.